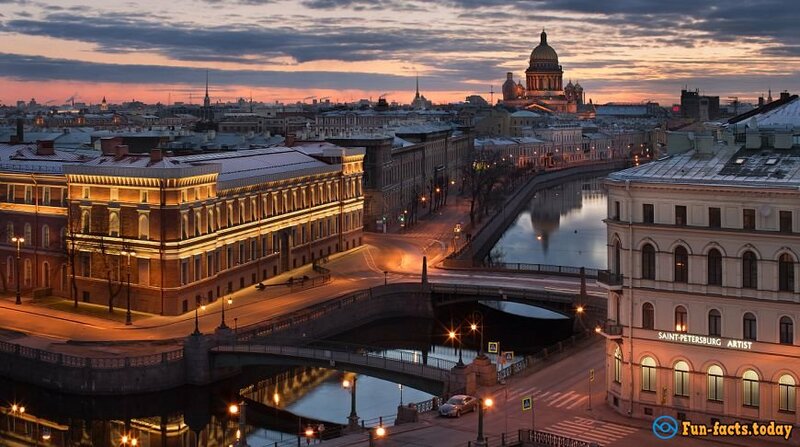 Despite the relatively young age just over 300 years St. Petersburg managed to acquire urban legends. 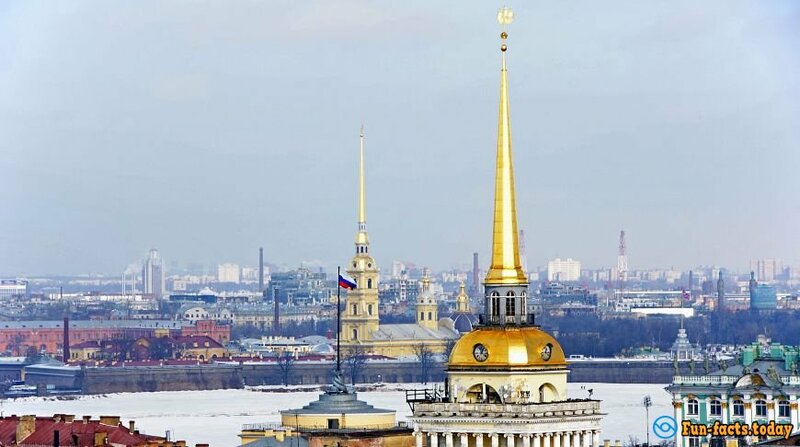 Our portal publishes 8 of the most popular misconceptions about the cultural center of Russia. It's not even a legend, a common misconception. Peter, I was baptized on June 29, the day of St. Peter. The dream to name the town after his patron Petr Alexeevich nurtured long before the start of the building of the northern capital. 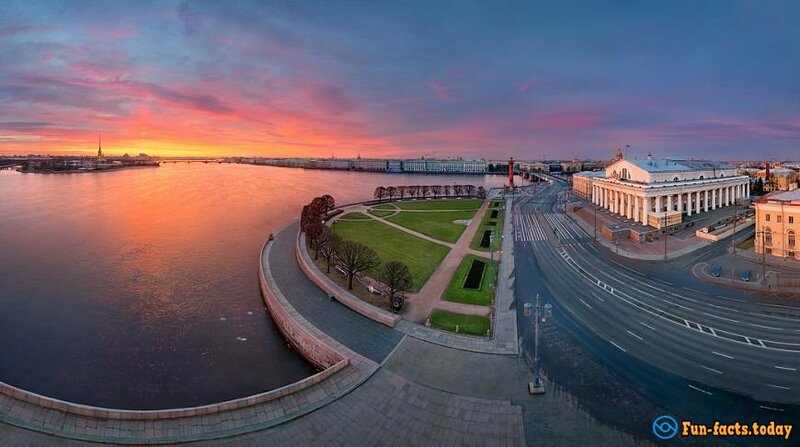 However, the requirements for the future of the city have been identified: a strong fortress, standing at the sea coast, because according totraditionSt.Peter was assigned the role of gatekeeper and guardian of the keys. 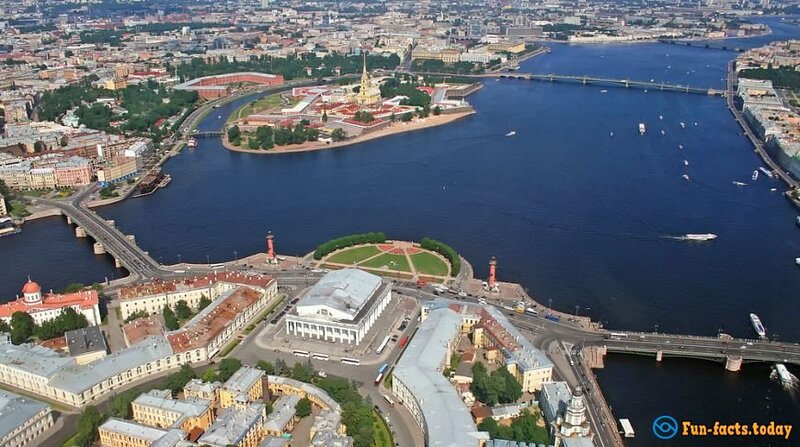 The dream fulfilled St. Petersburg has grown and was named after the Apostle. According to legends, it is considered that Vasilevsky Isle is named after Basil Kotchman, who commanded the strengthening of the west of the island. "To Basil on the isle" presumably wrote Peter I the message to its governor. However,the island's name was so long before the founding of North Palmira. There it had the differ name, Finnish Hirvi-Saari(Elk Island). It is one of the calling cards of the city but it is not made of a copper. 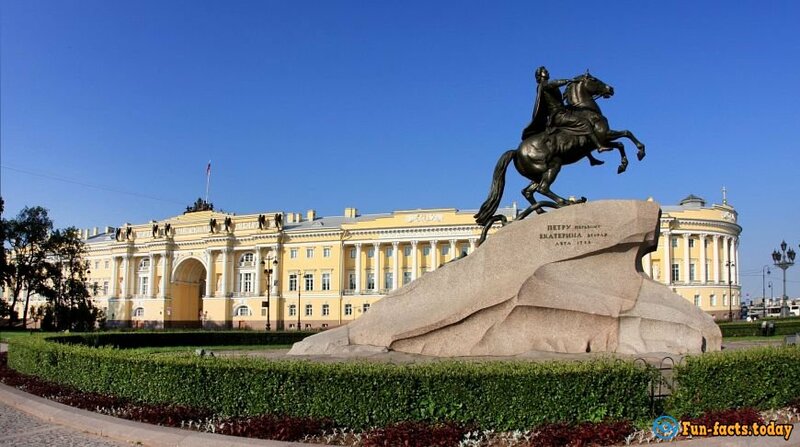 It got its name only after the poem by Pushkin.The truth is that the monument was cast in the bronze. Incidentally, a monument weighs 8 tons and is unique in that it has only three support points. Name of Potselueva bridge has nothing to do with couples who allegedly came to him constantly in search of a romantic place. For real, the bridge got its name from the pothouse Kiss", which was located at the corner of St. Nicholas on the left bank of theMoika,on the ground floor of the house of chandler Potselueva. 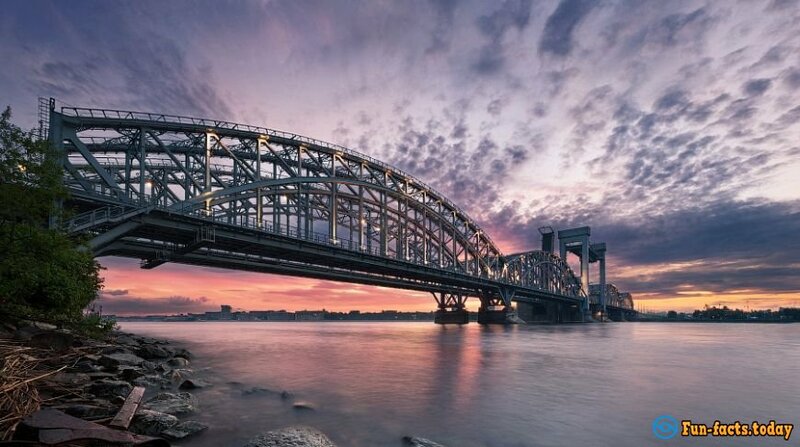 Its name was invented by urban romantics, because the bridge is not diluted,and therefore couples will always stay together. 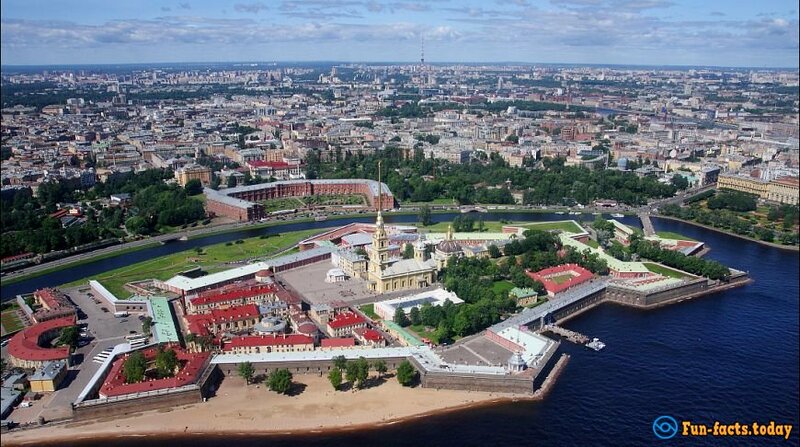 One of the urban legends is that Petersburg is built on the swampy and desert terrain. In fact, on the place of the current historical center was nearly40colonies, and many of the buildings were built on completely populated areas. So, in place of the Admiralty, for example, it was a Swedish colony,and at the mouth of the Fontanka River the hamlet. By the way, the name of Kupchino is not associated with the historical past, it has gone from the name of the colony that existed here long before. 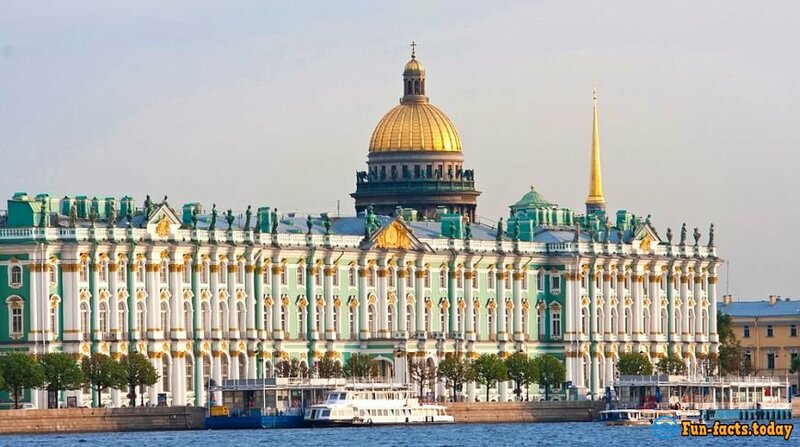 They say that one of the most recognizable signs of the city the Admiralty is made of gold, and the ball has hidden the box with golden coins. In fact, the truth is more and more prosaic the boat is only gold-plated, and there is a casket inside really but only without the gold. It stores all the notes on the restoration works on the steeple, as well as the names of the masters who participated in the reconstruction. There are really a lot of bridges in the northern capital. But the record holder for the number of bridges is Hamburg, Germany, where there are 2300 constructions. This is more than all the bridges of Venice, St. Petersburg and Amsterdam. Once, in the XIX century, there were really about 100 islands. But their number is far less, today there are only 42 islands. So we have to say goodbye to that myth.